A mini update to the Ixworth Free School latest development has been passed to us by Robert Cawley, the Principal of the Trust launching the new school. The management team are continuing with the pre-opening phase of the project, working with the DfE towards a Funding Agreement. 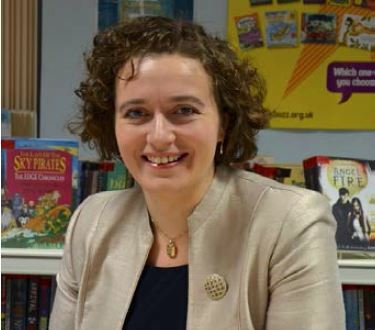 It was also recently announced that they have appointed the Headteacher Designate (Nikola King – Click here to view her bio). We have just started recruiting staff to work at the school (http://www.sffst.org.uk/vacancies.php/). We have also been passed the recently updated school prospectus now which you can view here. We will update you as more information is passed to us and as the school approaches the time to open the doors to students.